In this worksheet, beginning readers practise identifying, writing, and saying "og" family words. In this worksheet, beginning readers practise identifying, writing, and saying "en" family words. 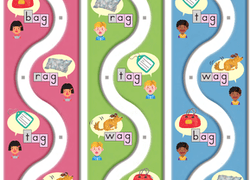 In this worksheet, beginning readers practise identifying, writing, and saying "ig" family words. 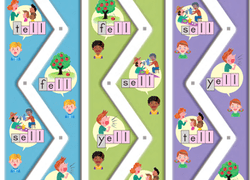 Practise reading, writing and rhyming with this fun printable that focuses on "-ell" sounds and "-eg" sounds. 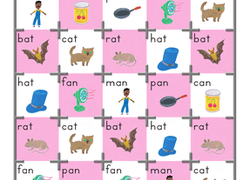 Give your students practise reading and writing new words like mat, bat, and pat. 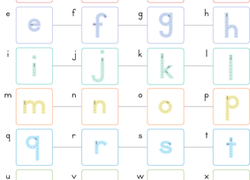 Your students will read each word, trace it, and then write it!